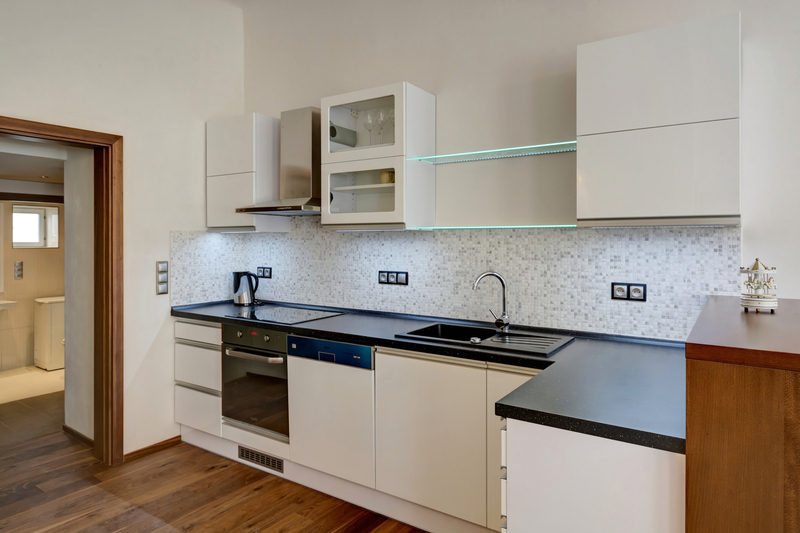 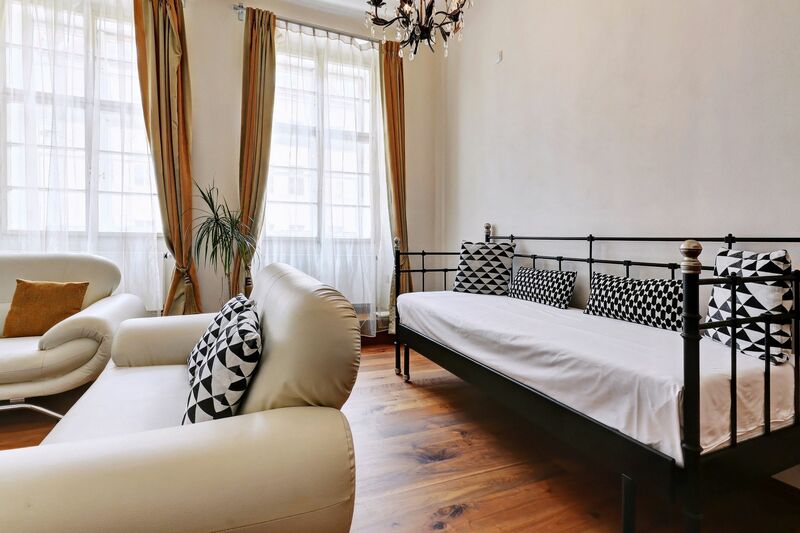 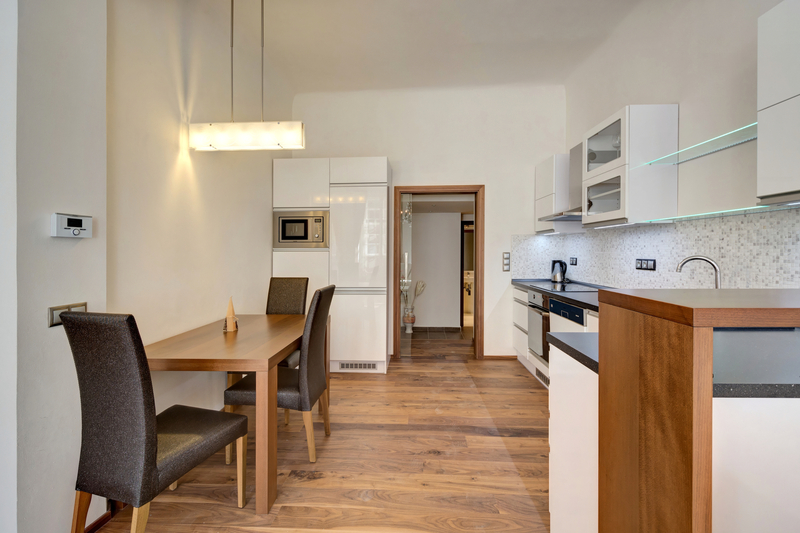 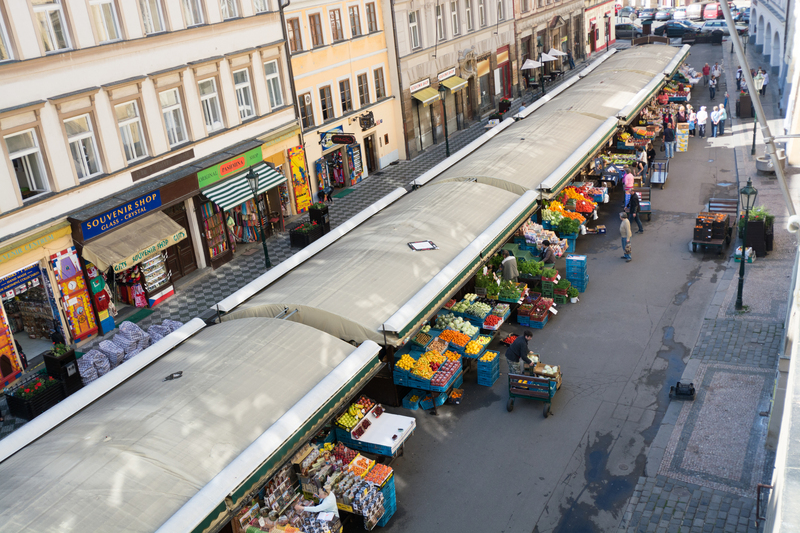 A comfortable one-bedroom apartment is available in a residential house opposite Havelská market, a few steps from Wenceslas Square and 3 minutes from the Old Town Square. 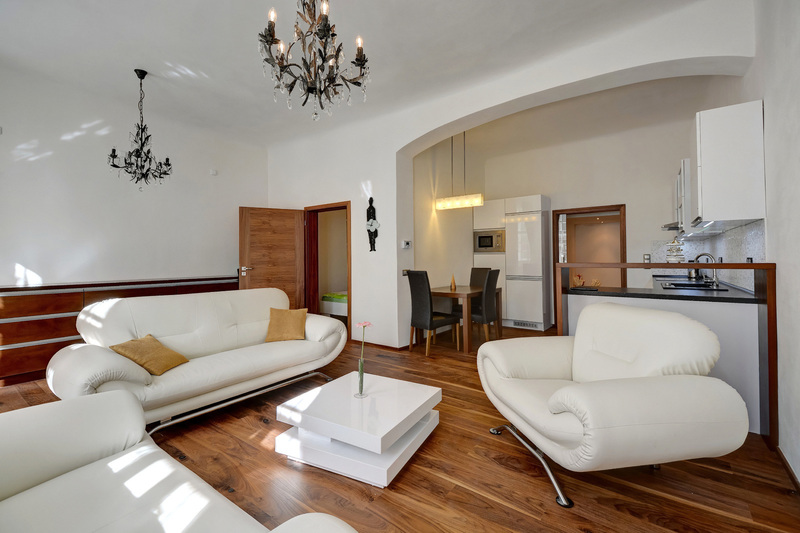 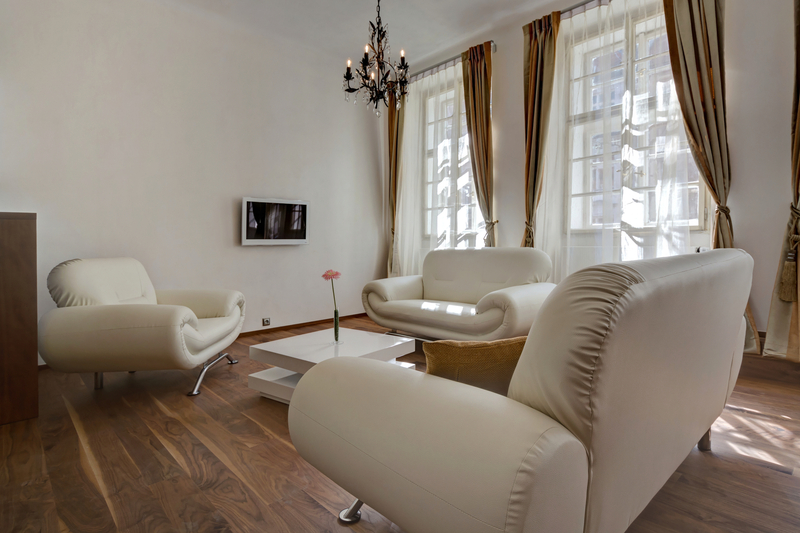 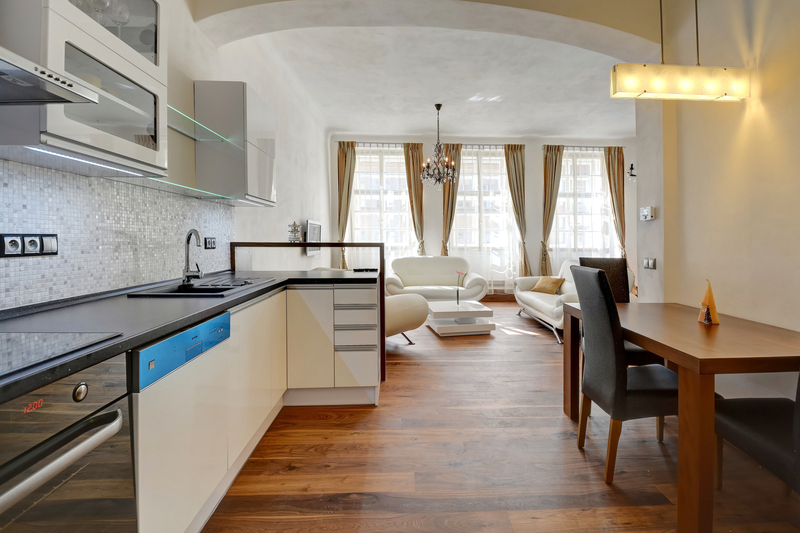 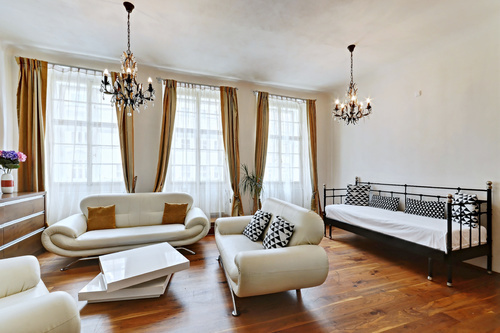 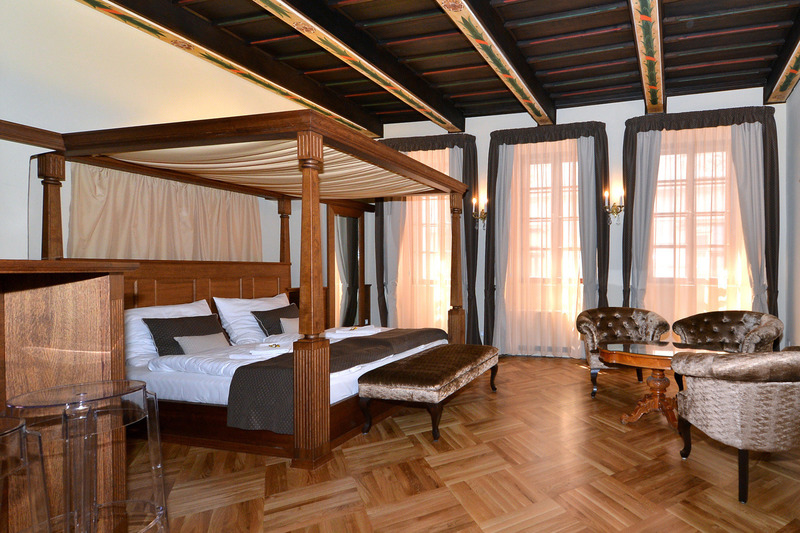 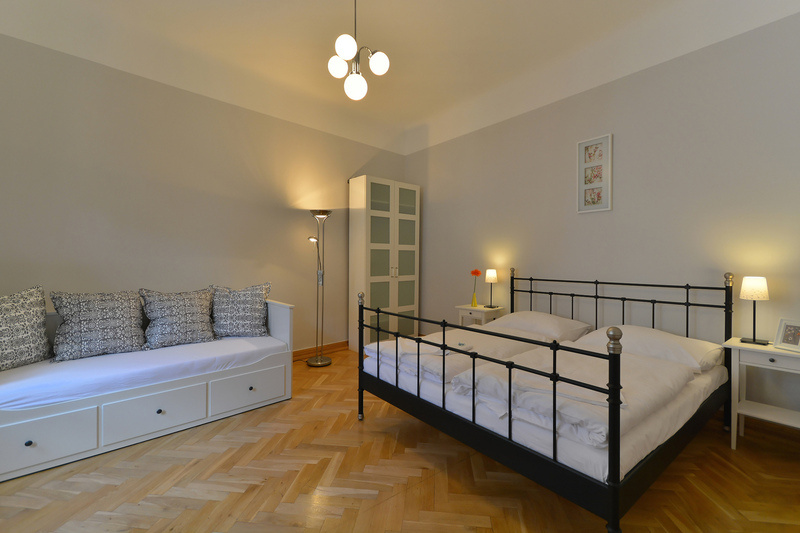 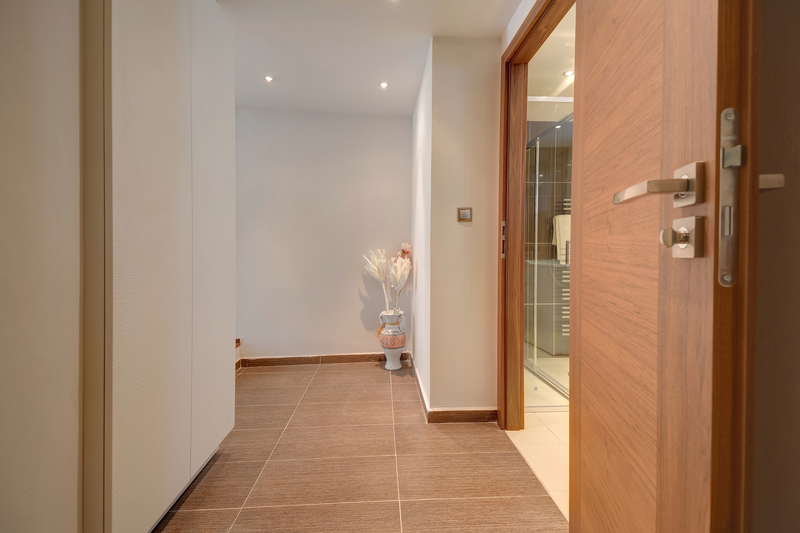 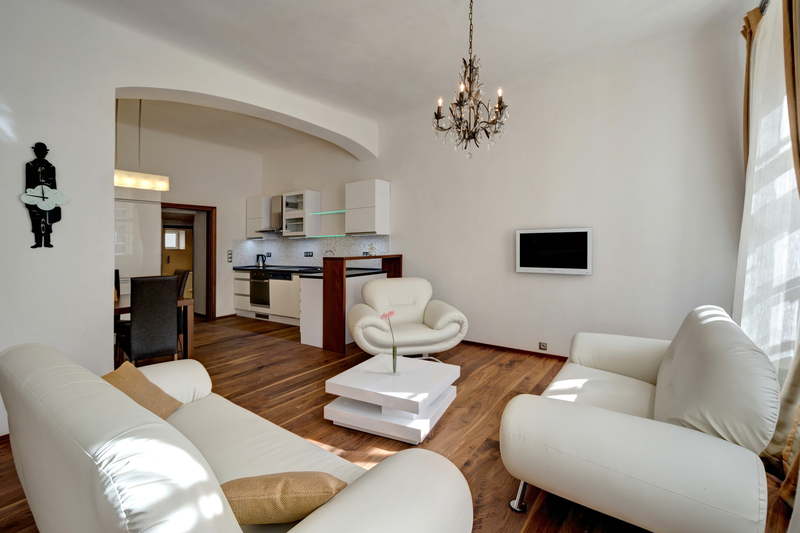 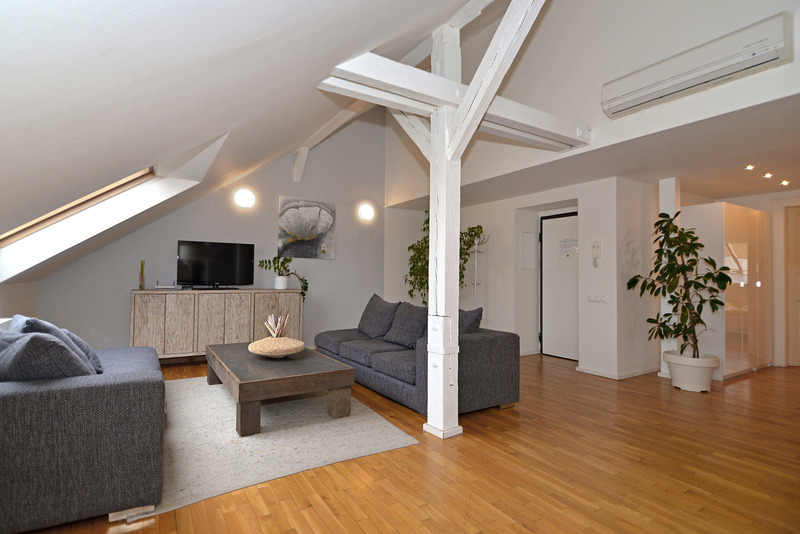 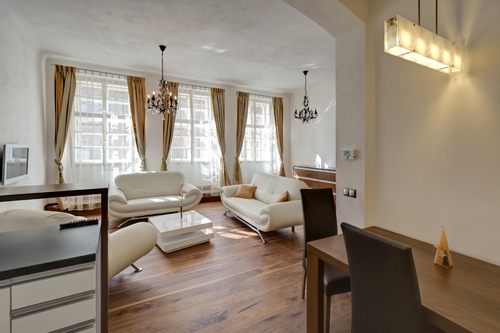 This type of accommodation in an attractive Prague quarter is best for family trips, for instance. It has a double bed, a living room with an extra fold out bed for 2 more people, fully furnished kitchen with a table. 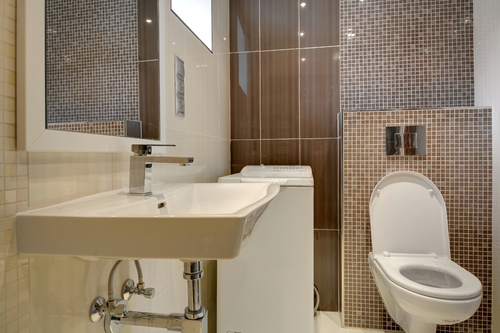 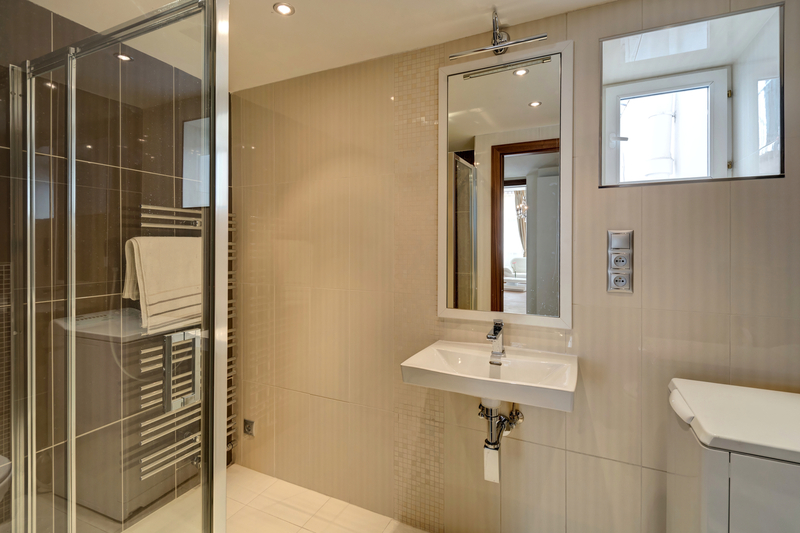 In the bathroom, there is a washer, toilet and a shower cabin.